The cultivation experiment starts, too. The protein is approximately 2 times of the polished rice. I exceed it and am superior qualitatively. Potassium is expensive food of much nutritive value, too. I am suitable for a woman to supplement the mineral which is apt to be short. Having abundant zinc which is a mineral. Besides, such as hair loss getting worse; have a problem. 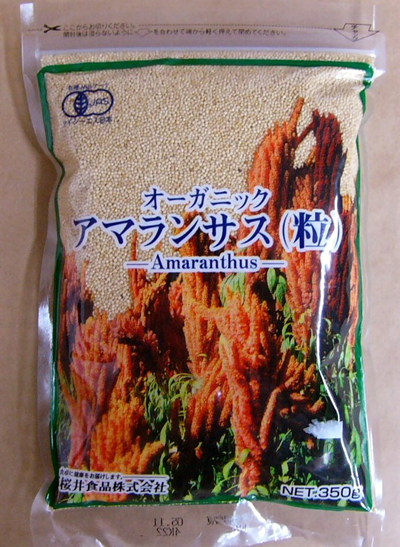 It is a cereal of the organic cultivated amaranthus in the Andes district. Calcium and iron content, dietary fiber are plentiful. I heat up with a pan for 13 minutes and steam it for five minutes. Even if I mix it with rice and cook it, I am good. I put around 1-3 cups of tablespoons in rice 3 go. 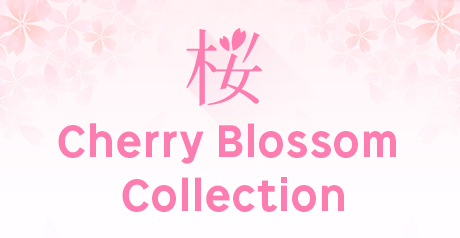 ★This product factory produces the products including the side.